Cricket is considered to be a gentleman's game and Adam Gilchrist is by far the best example of that. He was one of those players who had the sportsman spirit as his highest priority whenever he stepped on the cricket field. Besides being a great batsman, he was also one of the greatest wicketkeepers in the game of cricket. During his career, he had 905 dismissals to his name which included 813 catches and 92 stumpings. He was the most exhilarating cricketer of the modern age. Proficient with the gloves, Gilchrist was a man to watch out for and scored over 15,000 runs in his career. Another amazing thing about his prolific career was his strike rate in both Tests And ODIs. In tests, he had a strike rate of 81.96 while in ODIs it was 96.95. 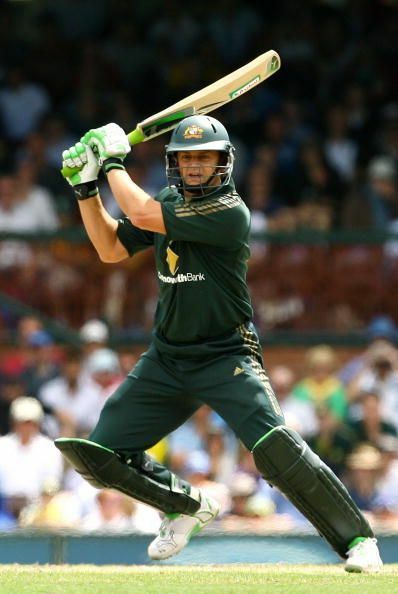 A game-changer of another level, Gilchrist was arguably Australia's biggest impact player during their golden era.